How Can I Record TV Shows on PC ? ! 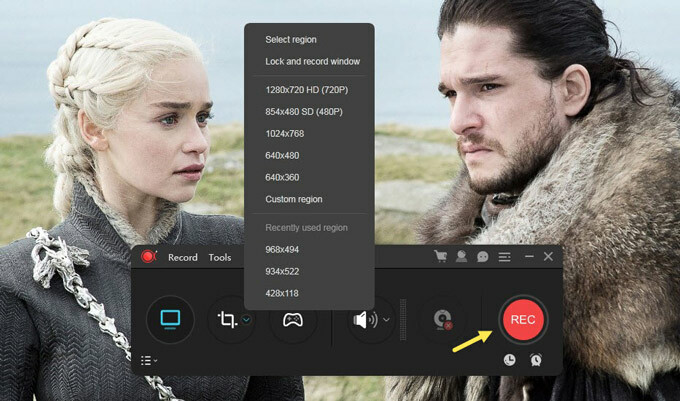 How can I record Game of Thrones Season 8? 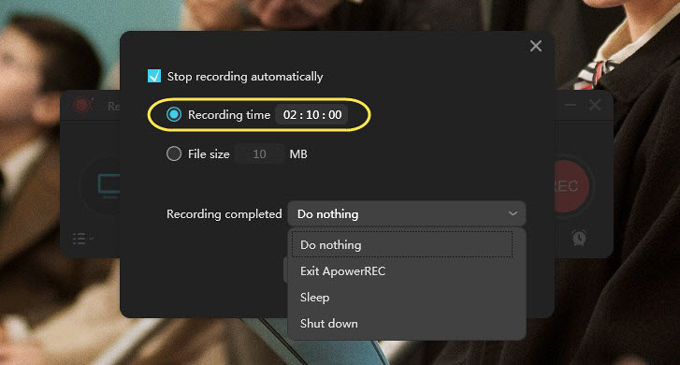 How to record Black Mirror Season 5? What should I do to save The Big Bang Theory Season 12? Wait! Before getting started to record these TV shows, first let’s figure out how to mirror a TV screen to PC. Well, you can use an HDMI cable, Chromecast, or Miracast to finish the mirroring work. Or you can locate Windows Media Center on your PC directly and find TV sections under the main menu. Also, make sure that your TV Turner Card is well connected to the satellite or cable TV device, as well as your PC. Anyway, choose one of these methods to mirror TV to your computer, and then, you will be able to finally record TV Shows on PC! 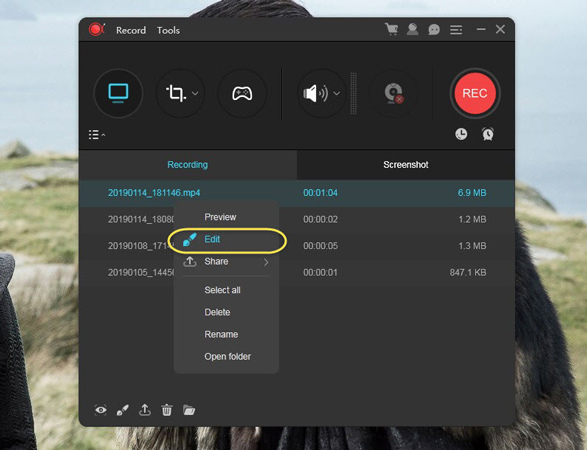 After successfully mirroring the TV screen to the computer, you can use this full-scaled screen recorder which is compatible with both Windows and Mac systems to finish the rest of the work. 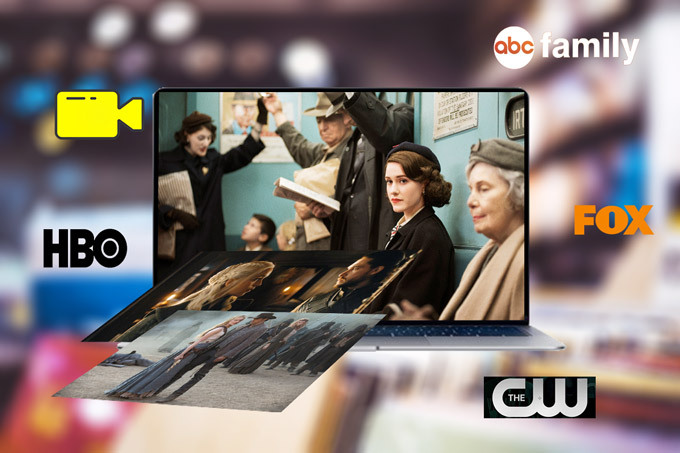 No matter if you want to recrod ABC Family, CW, SNL or The Tonight Show, ApowerREC can help you with it. 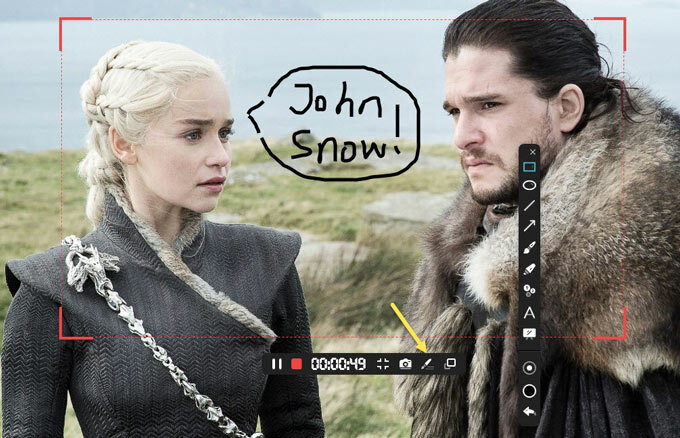 Besides recording these TV Shows, you can use it to annotate on the screen as well! Check our guide below to see how! Open your television show and launch the program. From the program’s main board, you can use the first icon to choose full screen or use the second icon to choose a customized recording region. In addition, microphone sound and webcam can also be added to the recording if needed. Once done, simply click “REC” to start the process. 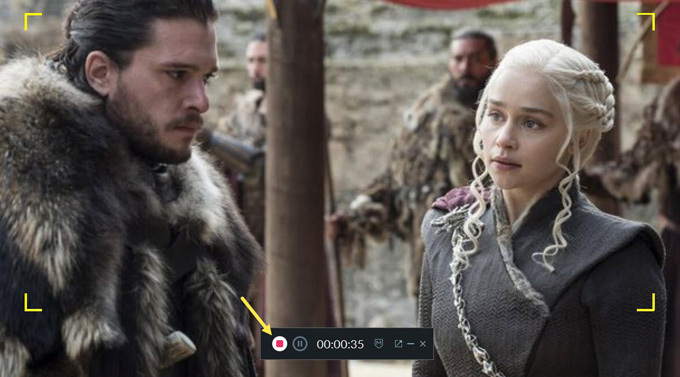 The annotation tool can be chosen to mark on the screen while recording TV shows on PC. With this annotation tool, lines, texts, circles and numbers can be added onto the screen. To end the recording, just click the red square button is alright. After that, you will be redirected to the main board along with an extra file management panel. Here, you can view all the recorded videos by clicking the folder-like icon which is the last icon at the bottom left corner. Or, you can double click the recorded file to preview the video directly. And if you want to further edit the video, just right click that video and choose “Edit”. From the editing window, click the watermark icon pointed out as below to add texts or images to the video. And if you also want to insert an intro or outro, simply click the icon right next to the watermark icon is fine. And that’s a wrap for recording TV shows on PC with ApowerREC! Download Filmora and install it on PC. 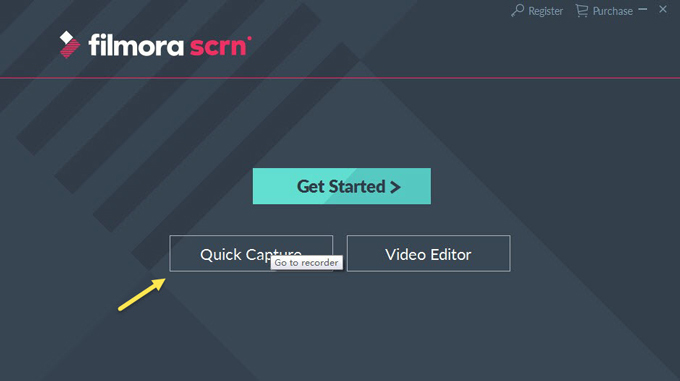 Open the program and click “Quick Capture” to launch screen recorder. Now you can drag in/out the recording region to change its size. Then, click the red & white rounded button to begin the recording. The four corners of the recording area will blink in red and yellow once started. And to finish recording your TV shows, click the button pointed out in the image below. 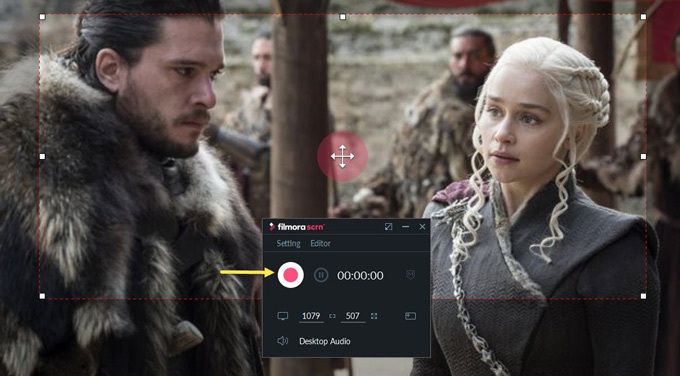 The recorded video will be automatically transferred into Filmora’s video editor at the moment you end it. By dragging your video file to either track 1 or 2, you will be able to trim the video or change the screen size. Then, click “Export” to save your file to the computer. Now knowing about the great programs above, you may feel that it’s quite hard to decide which one is better. Well, you can have both if you don’t mind using two programs for different purposes. 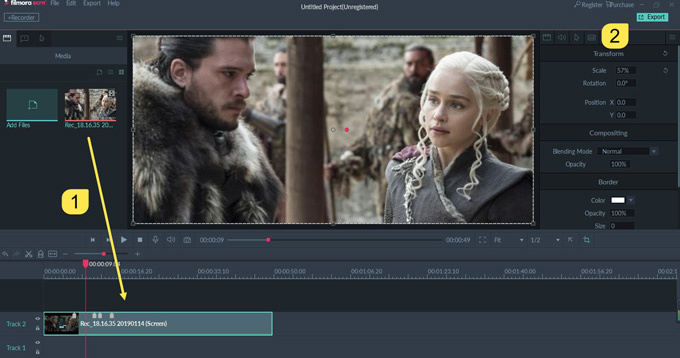 With ApowerREC, annotating the screen will be so much easier. Plus, it has an auto stop function at the main board’s bottom right corner for you to decide the recording length ahead of time. 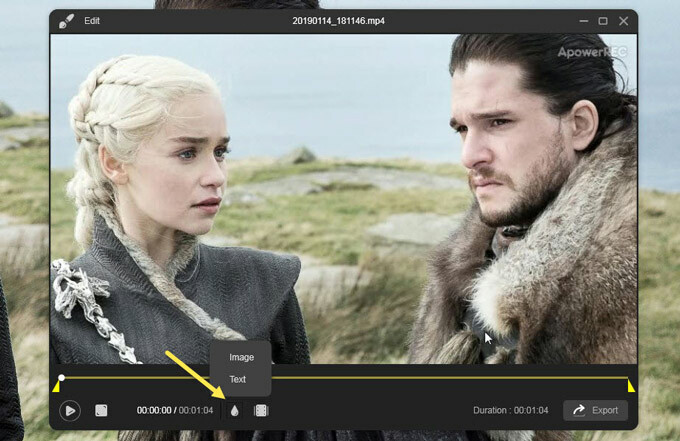 Click “Stop Recording automatically” first, and then, the recording time can be set according to the actual length of the television show you are going to save. This way, you don’t have to bother manually ending the program. ApowerREC and Filmora are quite equally matched, just select the one that fits the most of your needs and preferences. You cannot go wrong with either of them!